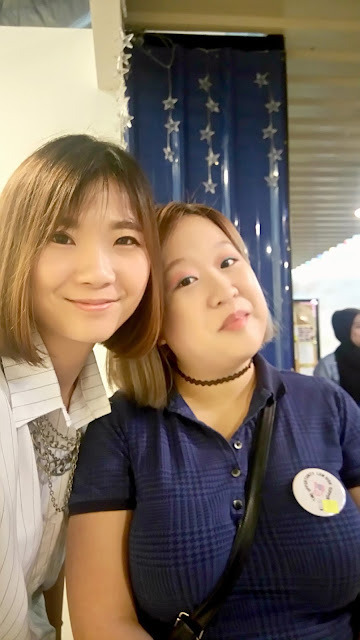 I had a very fruitful Sunday because I was invited to join several bloggers and shoppers for a shopping spree at the Pop by Jaya One at The School! Anyhow, I can't deny that I am a fashion addict. I love reading fashion magazines, looking at trendy clothing, owning the latest fashion pieces, sharing my fashion ideas, and even wearing them on me. I was thinking to do fashion design instead of business management degree program, but my dad was so disagreed about that. I can't say I'm good in fashion, but I think I have the style I possess. So, the shopping spree was divided into 5 bloggers and 5 shoppers whereby each blogger has to style their shoppers. And, each shopper was given RM200 as their shopping expenses; whereby they can buy whatever they like at the Pop stores. Yea! Wait no more and check out this video right away! I really enjoyed the shopping fun with everyone of them. It was such a great and special experience for me being a half day fashion stylist. Really appreciate and thanks to the Pop by Jaya One for having me! 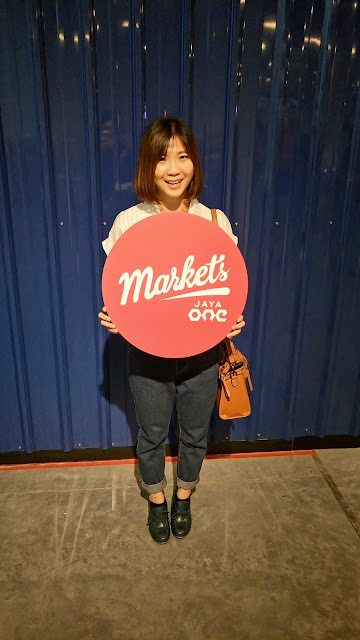 It was nice to meet my shopper, Elle Cheung on that day. She is a really down-to-earth girl who can easily has an awesome friendly connection once you kick start a conversation with her. We picked and tried to coordinate different styles which is not something that Elle would normally pick out for her own. And, glad that Elle likes most of the pieces I picked for her! Left is the before and right is the after. 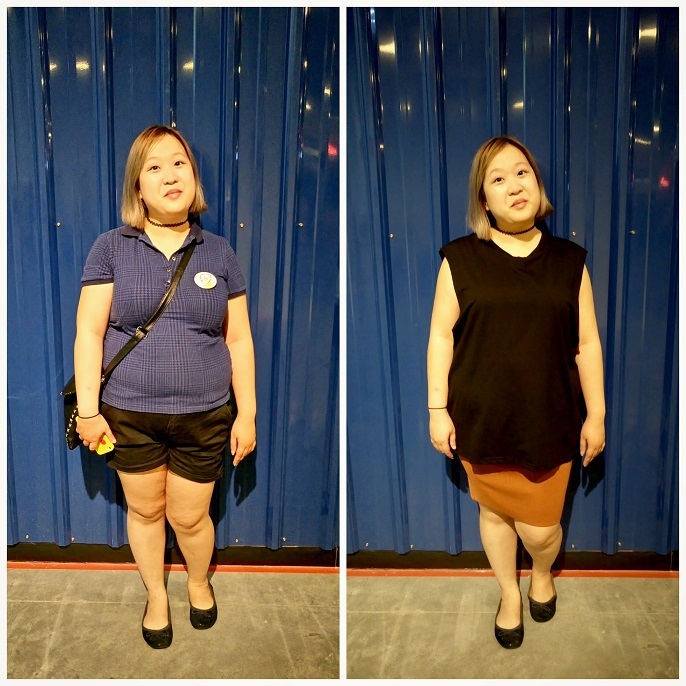 Polo-T and short pants look too simple and casual on Elle, so I paired up a long black top with a knitted tight skirt which can create a fresh look for her. I think this outfit can be worn during leisure time but can also be appropriate for a casual work environment or certain events. Anyway, it's my second time visiting the Pop by Jaya One. So, I was totally surprised with what the Pop stores offer there. I can see tons of variety of clothing and accessories from the different individual stores. 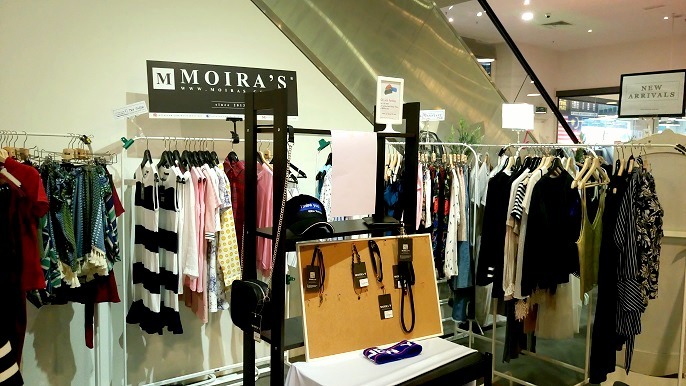 You can simply mix and match the clothing for a new outfit from the different stores inside one big department. What's more?! The prices are very reasonable too; whereby Elle can get 3 pieces of clothing and 1 necklace with her RM200! Tons of accessories and they are all at reasonable prices. It cost probably less than RM100 for a fashion handbag. 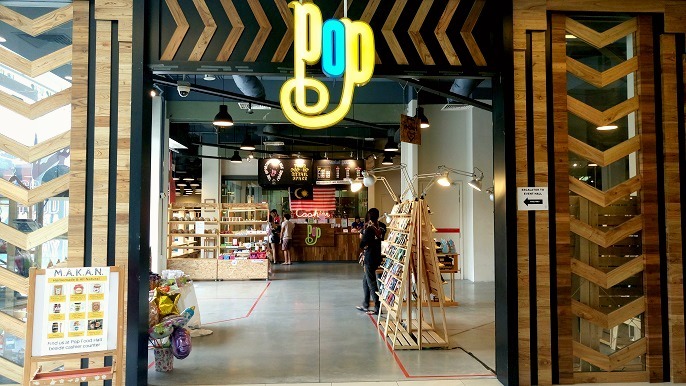 This is one of my favourite store at the Pop by Jaya One. The clothing are more in casual style which goes pretty well with the Korean fashion! Also, there are many denim styles as well as pieces in pastel colours. Great new to all the shopaholics! On this coming weekend, Pop by Jaya One is having sales together with the Markets 20. If you are wondering what the Markets is, you can check out my previous posts of Markets 16 and Markets 18. 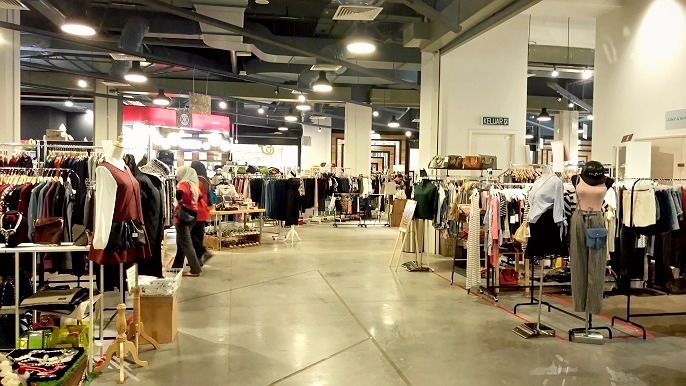 The Markets is suitable for all ages because there are total over 80 vendors with various latest fashion apparels and accessories, delicious food and beverages, DIY items, beauty products, vintage products, and even some good stuffs for men! It's one of my favourite bazaar ever since my first visit at the Markets 15. Venue: G Floor, inside the School in Jaya One. You can also follow their FB page at Markets, and theschool.my for further information about the Pop by Jaya One and Markets 20. So, promise to see you there ya!